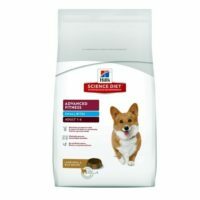 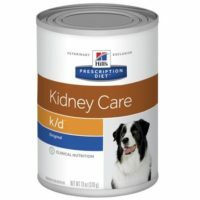 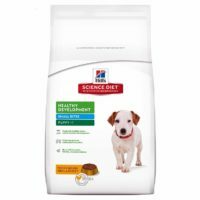 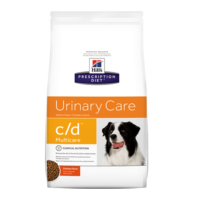 While Hill’s Prescription r/d is aimed at weight loss, this chicken flavor metabolic diet from Hill’s aids in weight loss for obese dogs as well as maintains ideal weight in normal dogs or once excess weight has been shed. 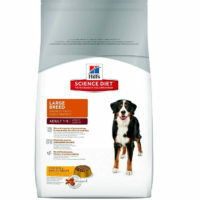 1)Advanced nutrigenomics formula that aids in weight loss or weight management from the roots. 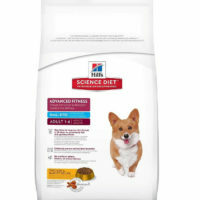 2)Helps in weight loss for obese or over-weight dogs. 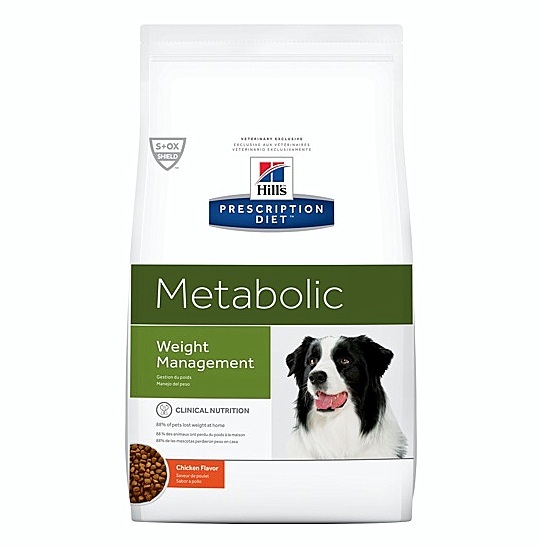 Maintains ideal weight once excess weight is lost. 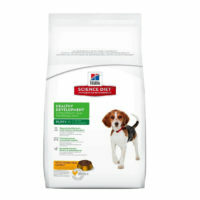 3)Clinically tested, comes with S+OXSHIELD level of confidence, will start showing results within 2 months of use. 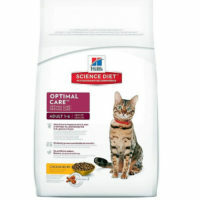 4)Increases digestibility and metabolism helping to shed excess weight. 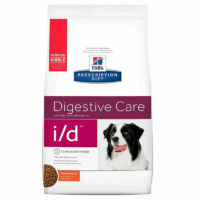 5)Prescribed by most veterinarians world-wide as an advanced alternative to the Hill’s r/d weight loss diet. 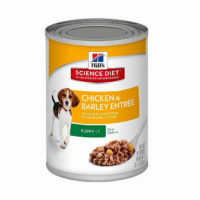 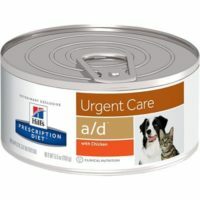 Ingredients: Chicken Meal, Whole Grain Wheat, Whole Grain Corn, Soybean Mill Run, Corn Gluten Meal, Soybean Meal, Pea Fiber, Dried Beet Pulp, Dried Tomato Pomace, Chicken Liver Flavor, Pork Fat, Flaxseed, Coconut Oil, Pork Liver Flavor, Lactic Acid, Powdered Cellulose, DL-Methionine, L-Lysine, Carrots, Iodized Salt, vitamins (Vitamin E Supplement, L-Ascorbyl-2-Polyphosphate (source of Vitamin C), Niacin Supplement, Thiamine Mononitrate, Calcium Pantothenate, Pyridoxine Hydrochloride, Vitamin A Supplement, Biotin, Vitamin B12 Supplement, Riboflavin Supplement, Folic Acid, Vitamin D3 Supplement), Lipoic Acid, Potassium Chloride, Choline Chloride, minerals (Manganese Sulfate, Ferrous Sulfate, Zinc Oxide, Copper Sulfate, Calcium Iodate, Sodium Selenite), Taurine, Mixed Tocopherols for freshness, L-Carnitine, Natural Flavors, Beta-Carotene. 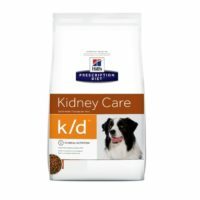 Size of packet: Available in 1.5Kg, 5.5Kg and 12.5kg packets.